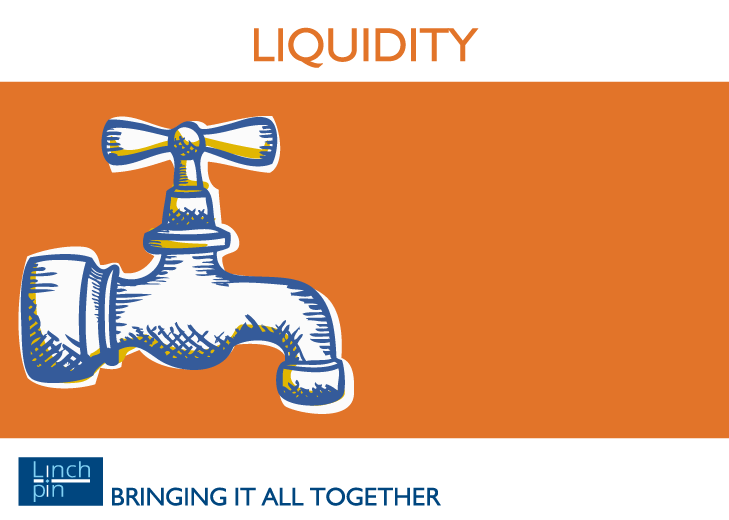 Latest liquidity data - steady as she goes? End of August data on money and credit flows showed little overall change from a month earlier: the overall index stands at 43 on a scale of 0 to 100, below average but emphatically not suggesting a major slowdown. This is not inconsistent with the general Quantitative Tightening and reflation story which seems to be the current market consensus, but it does suggest that is not the major influence on markets today. Investors’ risk appetite stands at almost a peak level, which is less positive (because there’s only one way for it to go), but is not signalling immediate problems. Beneath this headline calm, as we have suggested before, there is more to the picture. Europe is at the top of the cycle, which would normally suggest equity markets can continue to go up for another nine months or so, Asia is on the upswing, and US liquidity is weak both in quantity (index 25) and quality (private sector contraction faster than public). The story we are watching more closely is cross border flows. In size, these are much smaller than either central bank or private sector credit creation but they can at times be the marginal swing factor. There has been a three month fall in this index at a global level from 90 to 60 since May, which we think is driven by repatriation of Chinese money from safe havens as their own economy recovers. We would suggest that this is the strongest driver of market movements in the short-term – for example, it is probably behind the Chinese authorities’ more relaxed attitude to the renminbi level in recent days. We would also note that, right now, UK liquidity is top of the pack at over 90. Some of this is associated with Europe’s general strength, as the economies are closely linked. But, if you like to follow the money, it also suggests that the business world is taking a less jaundiced view on BREXIT than the UK media and Jean-Claude Juncker. Generally, we see bond and equity markets continuing ‘as is’ unless there is a major political jolt. The major risk in our view continues to be the US, where corporate cashflow continues to deteriorate. Equity markets are likely to go sideways at best, with significant potential downside if things go wrong, and the US$, which any unhedged global investor is likely to be around 60% exposed to, is distinctly vulnerable to further falls. Serious trouble ahead will be signalled through increased bond market volatility in the first instance. CrossBorder’s full article is available for purchase here.